No one said transforming the century-old power system into a state of-the-art digital smart grid was going to be easy. But California already is getting bogged down in a growing fight over installing smart utility meters in homes. The wireless devices are a linchpin in building the smart grid as they allow the two-way, real-time transfer of data about a home’s power use. Utilities need that information to balance supply and demand on a power grid that will be increasingly supplied with intermittent sources of renewable energy while facing new demands from electric cars. For homeowners, smart meters and an expected proliferation of smart refrigerators, dishwashers, and other appliances will help them keep a lid on rising electricity costs while making better use of rooftop solar panels. But from the get-go, smart meters have raised a ruckus in California. First, residents in the state’s hot Central Valley complained that their utility bills spiked after the meters were installed last year. Then in the San Francisco Bay Area, a small but vocal contingent has been arguing that smart meter antennas are a potential health threat. Never mind that every other person here seems to carry an iPhone, and many, if not most, homes in this tech-centric region boast wireless Internet routers that continuously transmit electromagnetic frequencies through the ether. At first smart meters appeared to be a fringe issue — at the Fourth of July parade in the Marin County hippie beach enclave of Bolinas, I saw people holding up ban-the-smart-meter banners. But last week, I spotted similar homemade signs at the Berkeley Farmers’ Market. Meanwhile, the Marin towns of Fairfax and Novato have moved to ban smart meter installations; Santa Cruz County is considering doing the same. Lost in all the hullabaloo is what a smart meter can do for managing your home’s carbon footprint. There are all kinds of gadgets and services coming down the pike that will let you control your electricity use from your phone and pinpoint the power hogs in your home. But even the most basic information provided by a smart meter is a big leap from a once-a-month bill. My utility, PG&E, installed a smart meter at my house some months ago but just the other week began to let me monitor my electricity use on its website. If you want to geek out, you can really get granular by charting your power use hour-by-hour, pinpointing spikes and seeing how your lifestyle affects your energy consumption. This morning, for instance, I learned that 21 days into the current billing cycle I’ve used $11 worth of electricity and that my projected total bill is between $15 and $20. My daily electricity use peaks around 6 a.m. and 8 p.m. and I’m using slightly fewer kilowatts than this time last year. I also set up an email alert to be sent if my electricity consumption kicks me into a more expensive rate tier. And in the keeping down-with-the-Jones department, I learned that my energy use puts me at the very low end of the Berkeley spectrum. 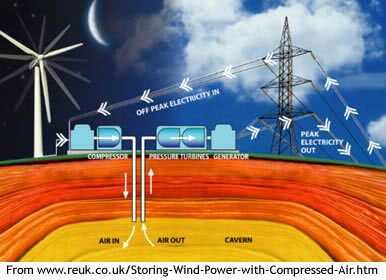 All this provides valuable insight for the building of the green grid. But as with other efforts to transition to a renewable energy economy, overcoming political obstacles to the smart grid may be just as crucial as any technological triumph. Amid the hullabaloo over government-chartered mortgage giants derailing the green financing program known as Property Assessed Clean Energy, or PACE, the march toward distributed generation of renewable energy — that is, generating electricity from decentralized sources such as rooftop solar panels or backyard wind turbines — continues. 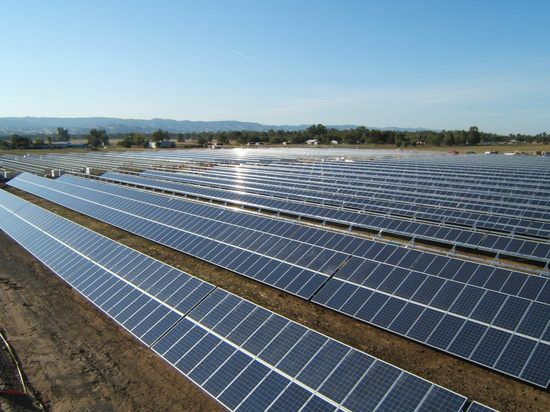 Case in point: The Sacramento Municipal Utility District (SMUD) announced Wednesday that it had awarded contracts to San Francisco’s Recurrent Energy to install 60 megawatts’ worth of solar panels in the region surrounding California’s state capital. Rather than construct a central solar power station, Recurrent will scatter a dozen five-megawatt installations around two cities in Sacramento County. Each installation will be located near an existing substation, which means that the solar arrays can be plugged directly into the grid without requiring any expensive transmission upgrades. As I wrote earlier this year in Grist, when SMUD put 100 megawatts of renewable energy contracts out for bid, the allocation sold out within a week. 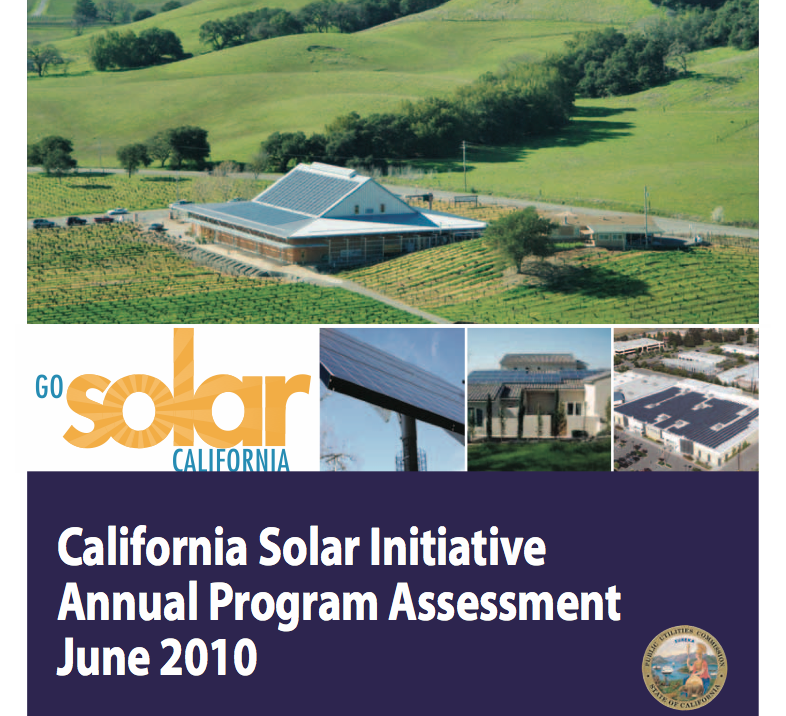 The utility is paying the solar developers a standard premium for their photovoltaic energy — called a feed-in-tariff. But according to calculations done by Vote Solar, a San Francisco non-profit that promotes solar energy, SMUD will pay no more for this clean green solar electricity than it does for fossil-generated power at peak demand times. A 40-percent plunge in solar module costs over the past year has made solar photovoltaic energy increasingly competitive with natural gas, the main fossil fuel used in California to generate electricity. California’s two big investor-owned utilities, PG&E and Southern California Edison, have launched similar distributed generation programs, which will bring 1,000 megawatts of photovoltaic installations online over the next five years. At peak oputput, that’s the equivalent of a nuclear power plant. Two weeks ago, PG&E cut the ribbon on the first project to come online as part of its 500-megawatt distributed generation initiative. The two-megawatt Vaca-Dixon Solar Station is built near a utility substation 50 miles north of San Francisco. It took just nine months to install the fields of solar panels for the Vaca-Dixon station — that’s light speed in a state where the first new big solar thermal power plant in 20 years, BrightSource Energy’s Ivanpah project, has been undergoing licensing for nearly three years. Solar thermal power plants generate electricity by using mirrors to focus the sun on a liquid-filled boiler. The process creates create steam that drives a conventional turbine which can generate hundreds of megawatts of electricity. Solar thermal projects, by nature, are large centralized facilities, the clean and green versions of a big fossil-fuel power plant. Photovoltaic farms, on the other hand, generate electricity when sunshine strikes semiconducting materials in a solar cell. If you want to produce more power, you just keep adding solar panels. While BrightSource hopes to secure a license for its solar thermal project soon, the developer of a hybrid biomass solar trough power plant to be built in California’s Central Valley pulled the plug on the project last month, after spending 18 months and untold millions of dollars in the licensing process before the California Energy Commission. PG&E has been depending on both those solar thermal projects to supply electricity to help it meet its renewable energy mandates. No wonder then, the utility’s growing enthusiasm for solar panel power. Photovoltaic farms do not have to be approved by California Energy Commission and can be built on already degraded land or close to cities. And as I reported last month, the developer of another project being built to generate electricity for PG&E, the Alpine SunTower, decided to drop solar thermal technology made by its partner, eSolar, in favor of photovoltaic panels. The official explanation for the switch was that project was being downsized due to transmission constraints and solar panels proved a better fit. But one has to wonder if economics as much as energy was behind the change. If so, deals like the one SMUD struck could be a recurrent theme. The developer of a hybrid biomass solar power plant to be built in California has abruptly canceled the project, underscoring the challenges the state faces in meeting its ambitious renewable energy goals. Martifer Renewables, a Portuguese company, had signed a 20-year power purchase agreement with the California utility PG&E for 106.8 megawatts. 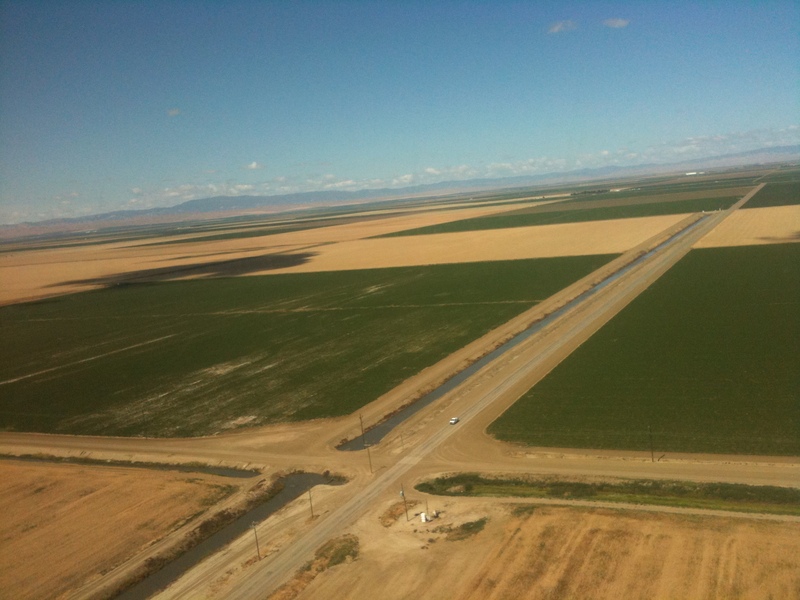 The power was to be generated from a pair of power plants called San Joaquin Solar 1 and 2 that would be built on 640 acres of agricultural land in Fresno County. 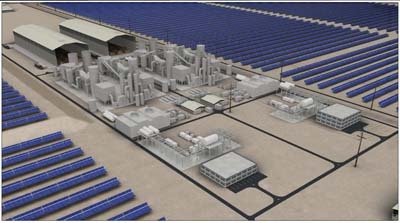 The facility would produce electricity from a solar field by day and burn biomass collected from area farms by night. But 18 months into an extensive licensing process and after recently depositing $250,000 for a transmission study, Martifer notified the California Energy Commission last month that it was withdrawing its license application. Although local residents and regulators had raised issues about the proposed solar farm’s water consumption and other impacts, it was the project’s plan to operate around the clock by burning biomass that proved problematic, according to energy commission records.